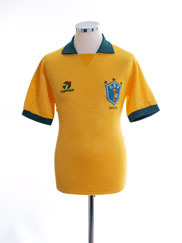 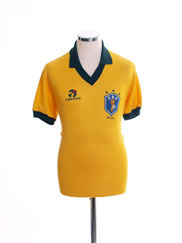 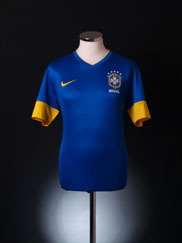 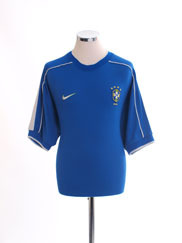 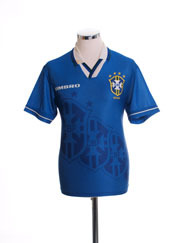 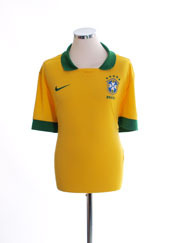 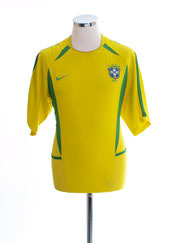 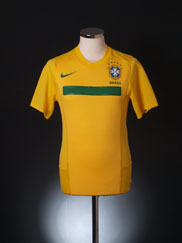 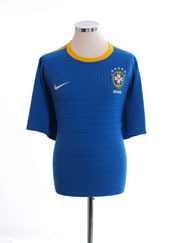 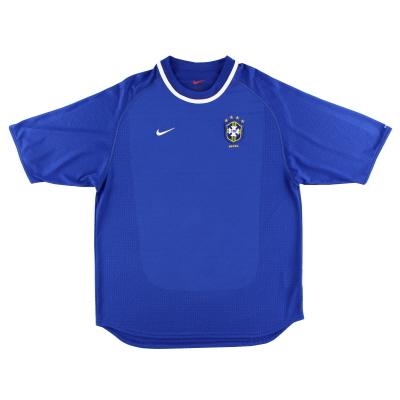 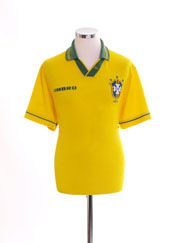 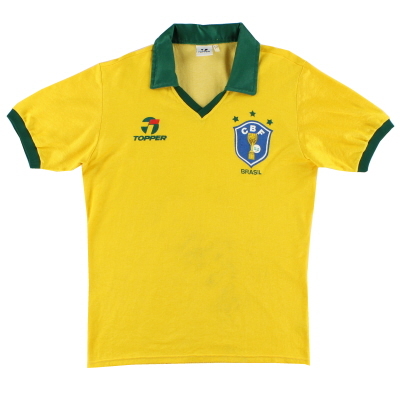 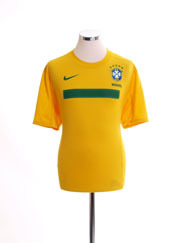 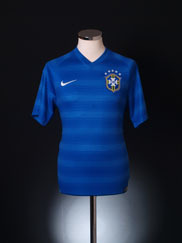 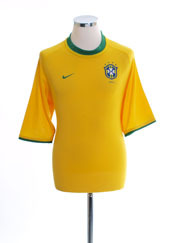 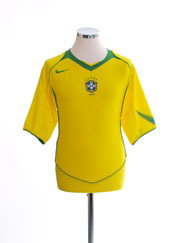 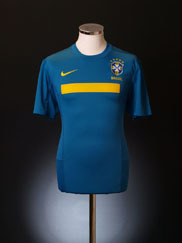 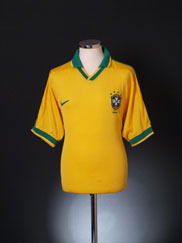 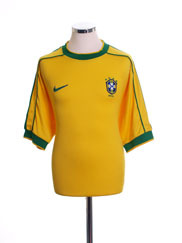 Brand new historic reproductions of Brazil shirts and original vintage shirts from years gone by. 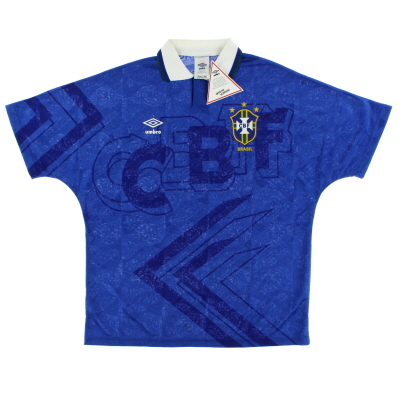 Details: Classic home shirt as worn when the side reached the 1996 Coca Cola Cup Final under manager Howard Wilkinson. 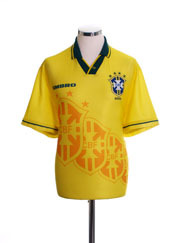 They finished a disappointing 13th in the Premiership and lost the final 3-0 to Aston Villa. 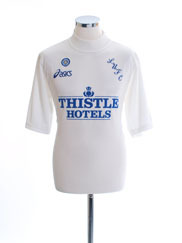 Tony Yeboah finished as top scorer for the club with 19 goals in all competitions.